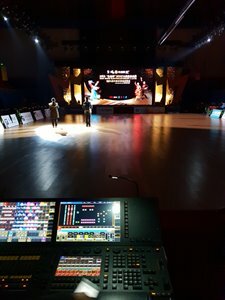 The final rounds in Shanghai were organized in a new duel format which meant that each of the dances were danced in three heats, two couples in each. In that way all couples faced each other once during the final. Both couples on the floor did their everything to gain the full attention of the crowd. And the crowd was able to focus on every couple's performance in all five dances. nL2mgZcf2cE|Final Showdown in Shanghai: One-on-One final. We saw something old, something new, something special and something emotional during the 2018 GrandSlam Series Final weekend in Shanghai. The one feature that can already be called as a tradition had a new twist as the Red Carpet event had been transferred inside the New World Mall. It was snowing outside but it didn’t matter as the athletes were presented to the local press, media and residents on the center stage in the middle of a busy Friday evening rush hour. They were all looking their best and downtown Shanghai had a few minutes of glamour with these DanceSport SuperStars. After the Red Carpet event, the couples and the officials were invited to the Science Hall for the Welcome Party. The athletes were enjoying and having fun, taking pictures and mingling as one DanceSport family. As the evening proceeded the serving dishes were emptied and the pre-competition event came to an end. 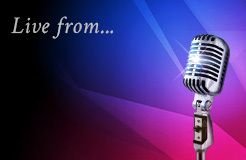 On Saturday the GrandSlam Series Finals started with Latin. There were twelve couples on the starting list of which ten proceeded to second round and six to the final. 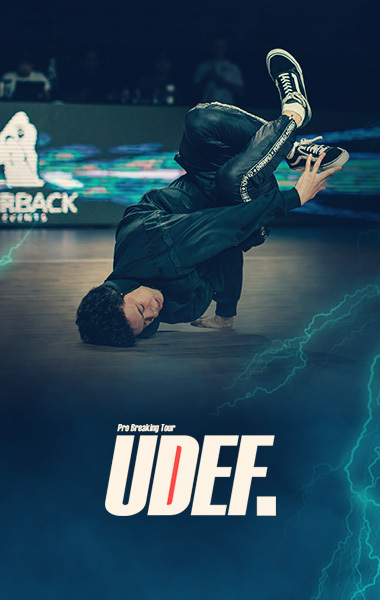 The final was organized in a new duel format which meant that each of the dances were danced in three heats, two couples in each. In that way all couples faced each other once during the final. Both couples on the floor did their everything to gain the full attention of the crowd. 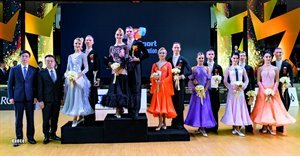 The 2018 GrandSlam Series Latin winners were Armen Tsaturyan and Svetlana Gudyno (RUS), who remained undefeated in all their competitions in 2018. The two German couples, Marius-Andrei Balan – Khrystyna Moshenska and Timur Imametdinov – Nina Bezzubova ranked second and third respectively. Andrey Gusev – Vera Bondareva (RUS) were fourth, Charles-Guillaume Schmitt – Elena Salikhova (FRA) fifth and Andrea Silvestri – Martina Varadi (HUN) sixth. On Sunday the GrandSlam Series Finals continued with Standard. All thirteen couples were on the starting list of which ten ranked in semifinal and six proceeded to final. There was a special moment in the final when teachers and students faced each other in one of the duels. Dmitry Zharkov – Olga Kulikova (RUS) finalized their amateur career by winning the 2018 GrandSlam Series Standard, and their students Evgeny Nikitin – Anastasia Miliutina (RUS) ranked sixth. Evaldas Sodeika – Ieva Zukauskaite (LTU) and Evgeny Moshenin – Dana Spitsyna (RUS) were the runners-up and ranked second and third respectively. 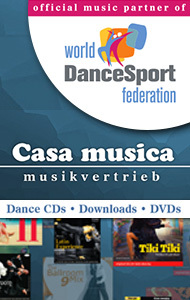 Alexey Glukhov – Anastasia Glazunova (RUS) ranked fourth and Madis Abel – Aleksandra Galkina (EST) finished fifth. The emotions were flooding as the weekend ended with tears of joy and sadness by the quadruple World Champions and their celebration of the past, present, and the future. During the Winners' interview Olga and Dmitry said while holding back their tears that they felt happy and sad at the same time. They announced it was their last competition in amateur. It was their 20th GrandSlam and a long journey which started in Shanghai 2009. They also said they were happy to give room for the younger ones but at the same time they felt sad because of all the wonderful experiences from their path. "It's not only the result, it's the journey" they said when thanking their fellow competitors, teachers, family, adjudicators, and Federation for taking care of its athletes. After the announcement the floor was filled with emotions when all the athletes including all of the Latin finalists who were there rushed to them to show their respect. WDSF President Shawn Tay thanked the couple and said that they will be remembered as one of the greatest couples of this time. We, the WDSF Communications team, would like to thank Dmitry and Olga for all the moments together in amateur competitions. We wish you the best for your future career! We managed to witness something extraordinary in 2018 World Championship Standard in Vienna when Dmitry and Olga danced the Viennese Waltz in almost perfect sychro with Evaldas and Ieva. 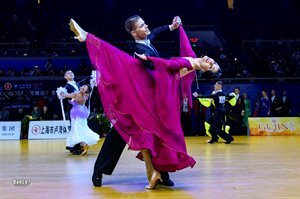 As it was time for the Viennese Waltz in the Shanghai Final Showdown the crowd was thrilled to hear from the announcer that they would duel this dance. But the couples had their sychros already as their presentation dance in the opening ceremonies, and this time they danced the beautiful Viennese Waltz with their own routines. Nevertheless it was just as beautiful! Dmitry and Olga continued their winning series with another title, the 2018 GrandSlam Series Standard Winners. Congratulations to all couples, it was amazing once again! The crowd at Luwan Stadium has now been warmed up as the first round in three heats tuned them in for the upcoming semifinal. 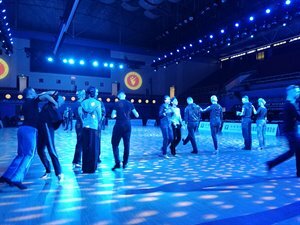 As the couples are finalizing their moves for the presentation dances, and warming up at the same time, we are delighted to report that we can expect to see everything between Hip Hop, Viennese Waltz and Dance of the Little Swans during the introduction of the couples. There will be a short opening ceremony before the GrandSlam Final begins. 2018 GrandSlam Series Final Standard will start today at 19:25 local time (12:25 CET). The semifinal will begin at 20:25 (13:25 CET) and the Final at 21:35 (14:35 CET). Before the final we will see presentation dances by all couples. The couples have had to find another couple to do the presentation with and also to decide the music style and choreography. 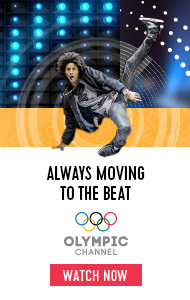 Yesterday we saw some really innovative presentations as well as some unexpected, but amazing new moves! 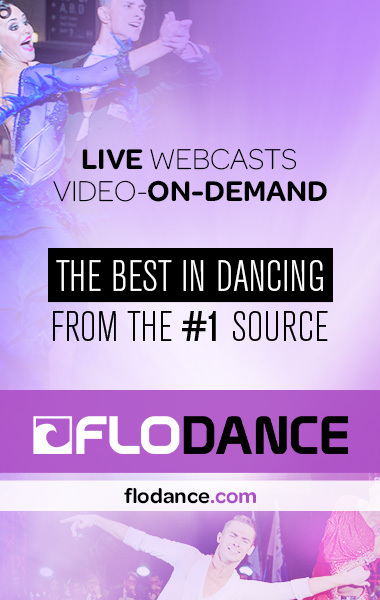 We are also going live with FloDance about the same time.